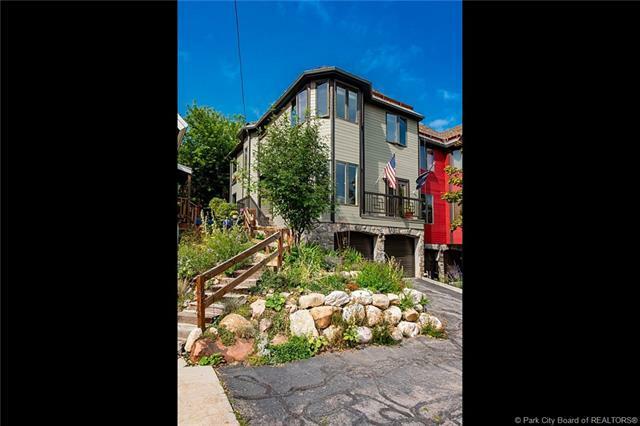 Easy walking distance from this immaculate 3 bed/3 bath, 2098 sf Townhome to Quit N'Time, Town Lift and Park City's Main Street. 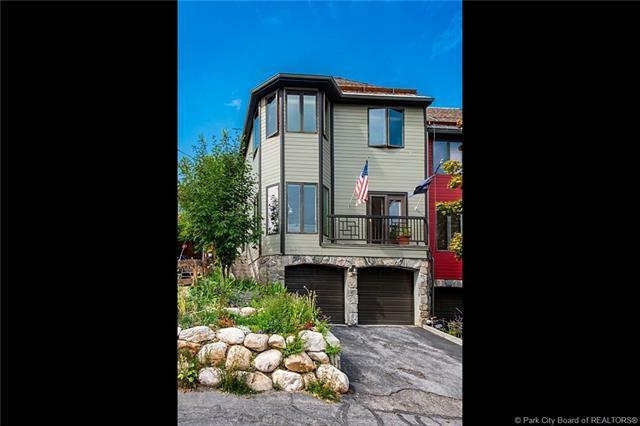 Recently updated and remodeled in a contemporary style, this home has a sunny aspect and rare 2 car garage with 2 further parking spots on the driveway. It has a beautiful private master suite with walk in shower and walk in closet. The property has a great flow for entertaining with family room inside and outside there is a secluded, private patio. 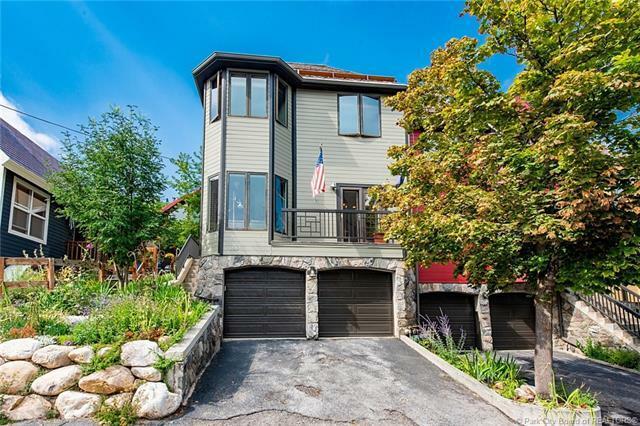 This home has been treated with great care and the owner has lived in it full time. 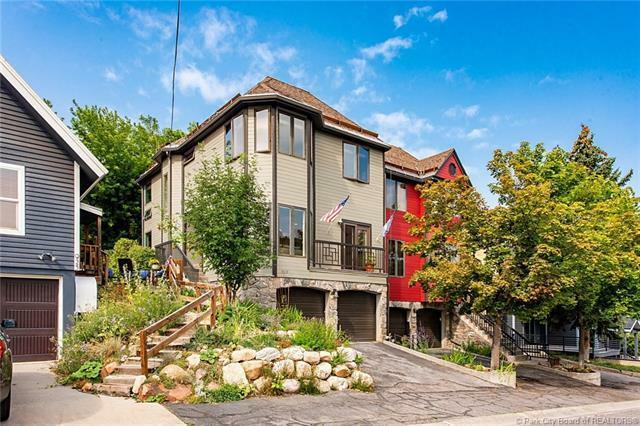 This unique property would be a great permanent home or investment.